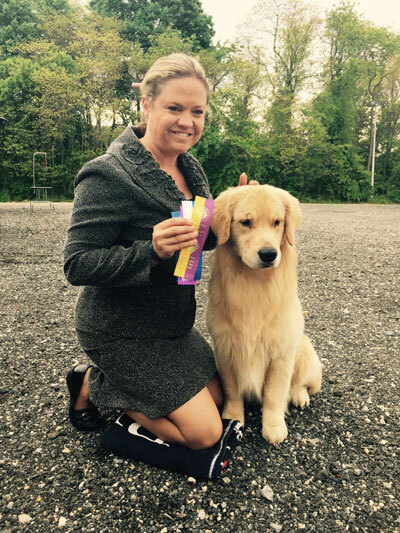 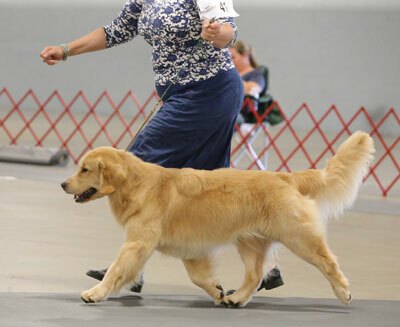 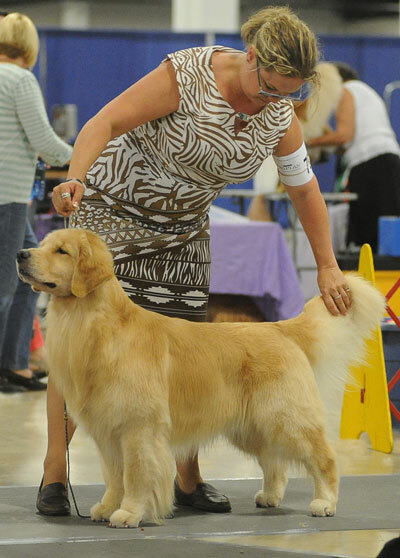 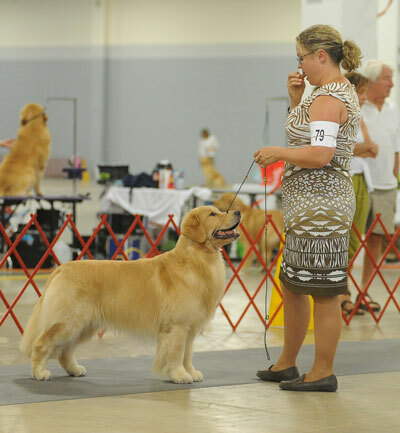 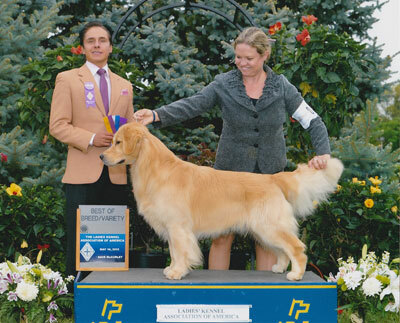 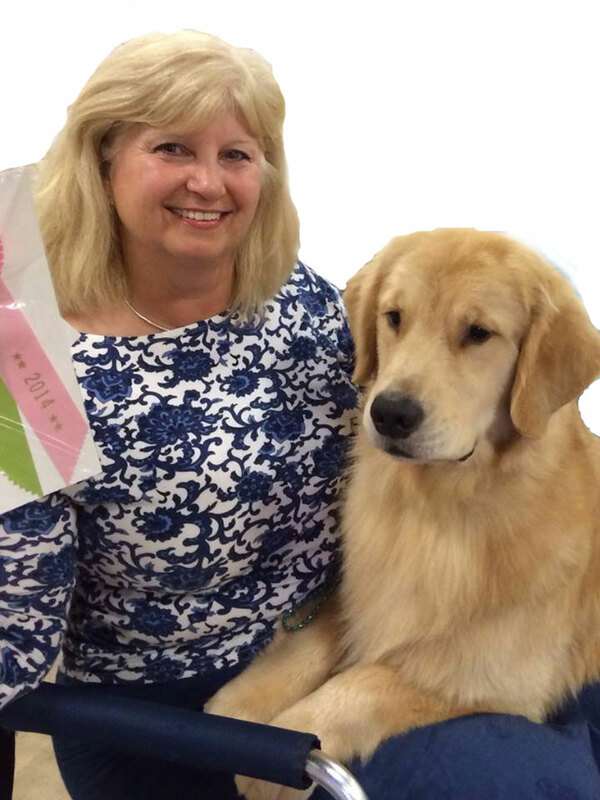 Trip won Best in Sweepstakes at the Sandlapper Specialty show in July 2014. 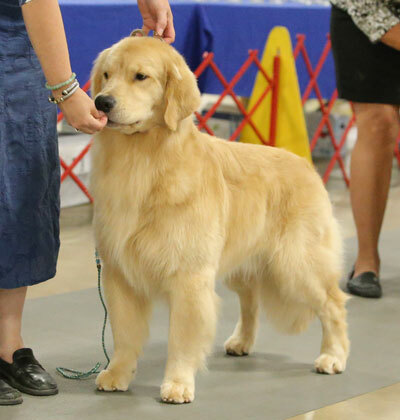 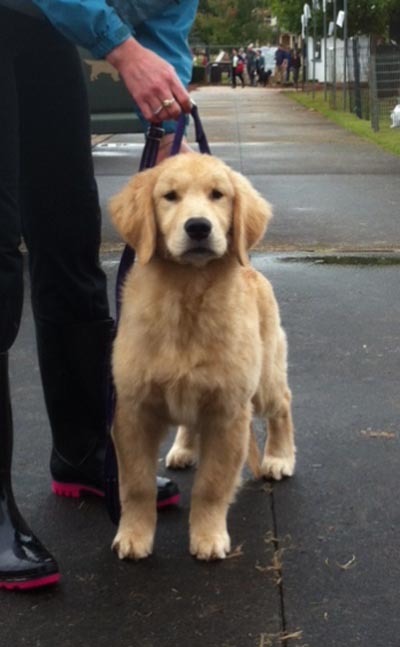 In April 2015 he was sent out with Rindi Gaudet for training and evaluating. 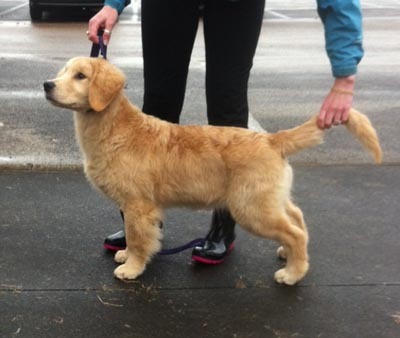 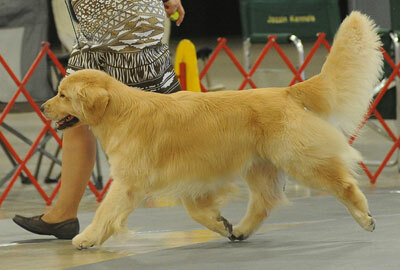 In one month he has picked up all of his singles and even picked up 2 Best of Breeds over multiple specials! 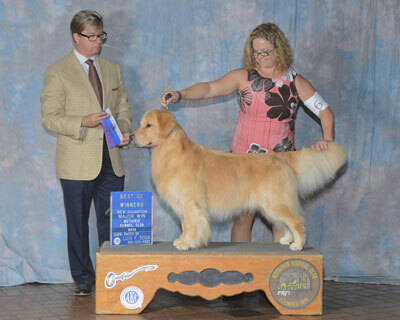 On July 30th, 2015 Trip picked up his 2nd major in Kenner, LA under judge Douglas Johnson to become a CHAMPION! 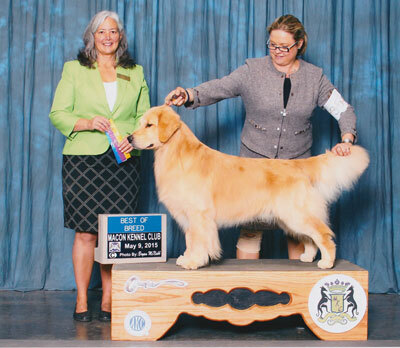 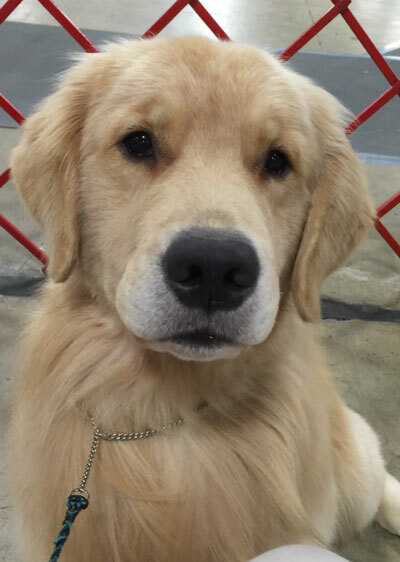 The following weekend Trip picked up his first Grand Champion major! 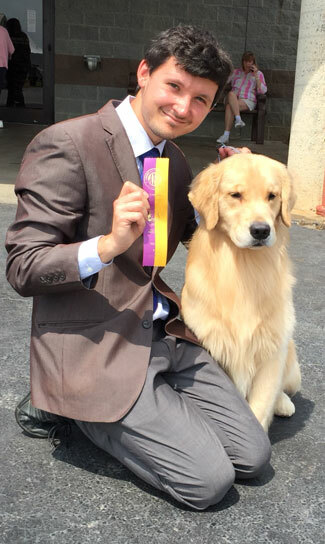 He completed his grand championship on September 19th!